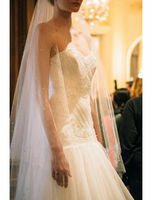 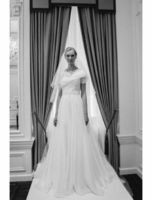 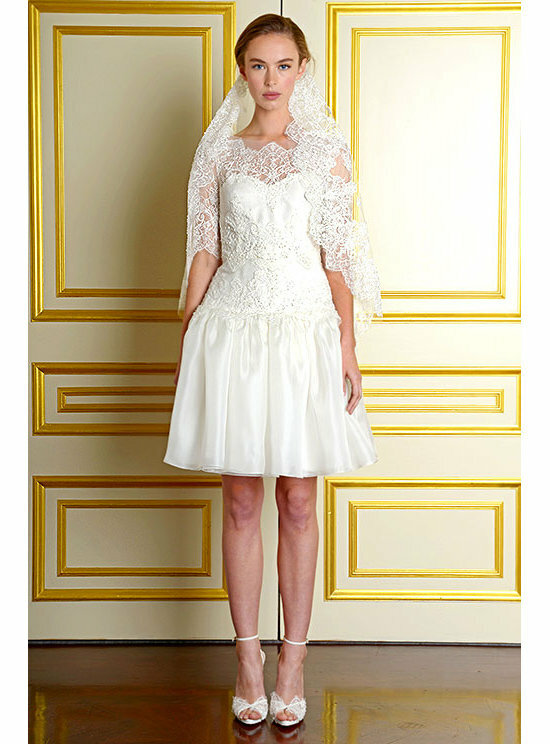 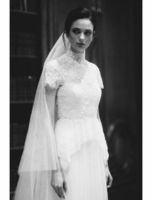 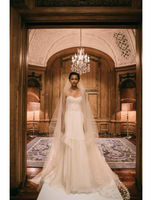 Marchesa Bridal Fall 2015 bridal collection is on-trend, romantic and beautiful. 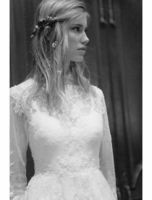 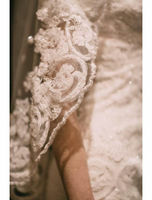 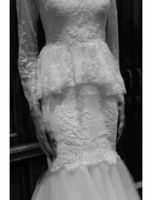 Overflowing with dramatic flair, lace, flouncy ruffles and details fit for the bride wanting a fashion worthy wedding gown that will remain timeless. 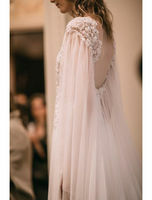 Peruse to see the entire collection, with a few beyond photos taken by The Lane at the actual fashion show.